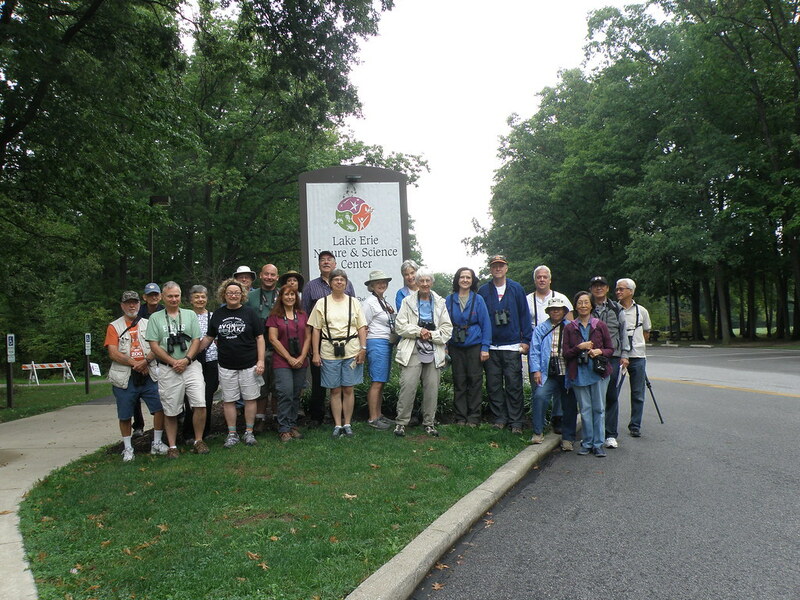 Register at the National Audubon Society here. ​Description: This community event will highlight the current opportunities and challenges that sustainable energy faces at the local, regional and state level and how residents can get involved. Establishing sustainability initiatives at the local level along with individual actions can help position Ohio as a clean energy leader vital to drive investment and job creation, reduce Ohio's carbon footprint and make our towns an even better place to call home. ​Event Sponsors: National Audubon Society, Western Cuyahoga Audubon, Ohio Solar United Neighborhoods (OHIOSUN), Bay Village Green Team, and Cuyahoga County. Click for Sustainable Energy Forum Flyer to post in your community HERE. Bring back clean energy to Ohio! ​Sign the petition at the National Audubon Action Center by clicking the button below! Yes! Bring Back Clean Energy to Ohio!